Our device consultants, engineers, educators, marketing experts, logistics specialists, finance team and customer service representatives share the same common goal of providing an industry-leading level of support to each and every customer. We make sure that your journey into investing in quality hair removal laser equipment is an enjoyable experience from start to finish. We champion your beauty business in more ways than one. Aside from only selecting the best quality, market-leading hair removal laser innovations, we also help maximise your investment with a huge range of marketing and promotional resources for you to use. On top of that, we also provide you with year-round ongoing technical and clinical support to ensure the day-to-day operations of your hair removal equipment is always a breeze. 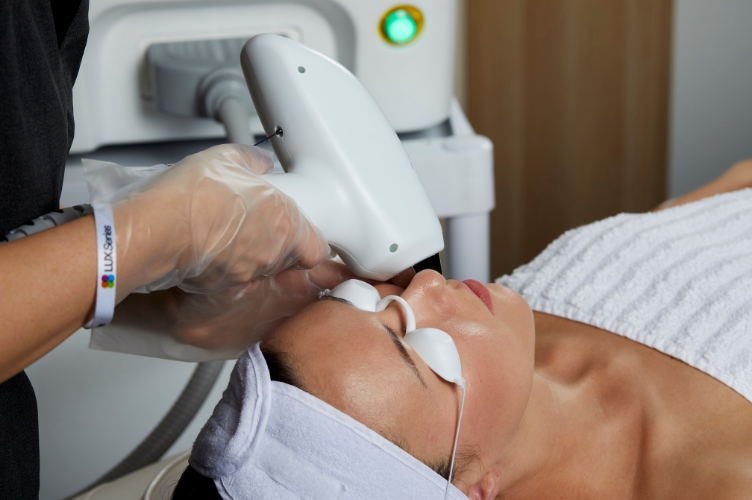 If budget concerns are holding you off from investing in hair removal laser equipment for your business, then be sure to chat with our finance specialists before making up your mind. We not only offer a quality and best price guarantee, we also work closely with beauty businesses big and small to devise personalised repayment plans that are not only affordable, but allow you get started with professional laser hair removal services sooner than you think! 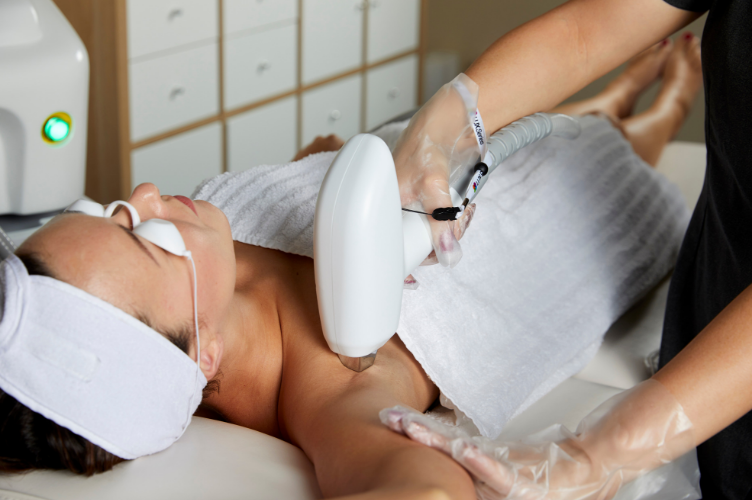 Our hair removal lasers, along with our entire range of advanced treatment technologies, are designed to enhance your business results not only in terms of client treatment outcomes, but your profitable outcomes as well. With high quality, performance-driven equipment and the right range of services, your business can grow exponentially and stake its place as a forward-thinking and successful salon, spa, clinic or practice. But which device will work best for your business? Our aesthetic technology consultants can help! Get in touch today for a chat to discuss where your business is at right now, and where you would like to see it headed in the future. It is an exciting time to be a part of the beauty and aesthetics industry. Technology is advancing at a rapid rate and changing the very face of beauty as we know it. There is so much room to move and grow within the current climate, and we want to ensure our customers are nurtured with all the latest and best possible tools and resources to ride the wave of success. We do this by providing all customers with expert marketing support and promotional resources that help you get the word out both online and in your local community. We also develop and host regular beauty business success workshops and masterclasses with key industry influencers that are designed to keep you one step ahead of the competition.